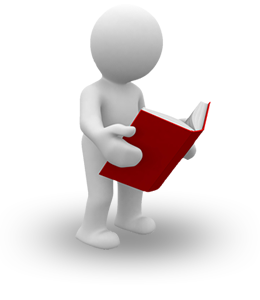 Developer's Bookcase is an application by developers for developers. Being developers that love to learn, we've collected tons of books over the years, in fact too many to count (and sometimes too many to even keep). The goal of Developer's Bookcase is a place for us developers to hang out, log our books, and discover other books that your fellow geeks own. Signup is free, so start adding your books today and let your book collection prove just how big of a nerd you are.